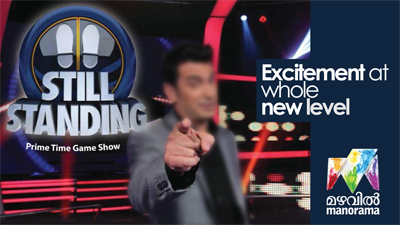 Still Standing is the new show on Mazahavil Manorama which offers contestants the chance to win lakhs of rupees as prize money by out-smarting 10 opponents in 10 trivia battles. If they are left scrambling for the answer, they will be dropped from the game through a trapdoor on the floor of the studio. 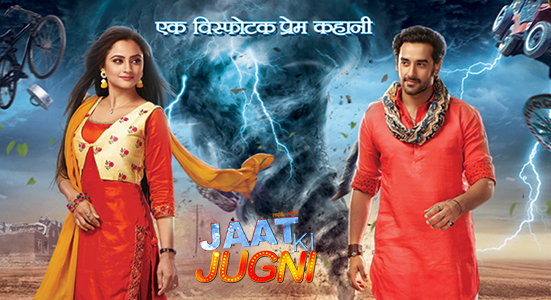 Jaat Ki Jugni serial story revolves around Munni and Bittu. Both grow up in the same village and have feelings for each other. The story traces their life with events from childhood, school years, and then as adults. There are some hints that the story is a new-age Romeo and Juliet saga. So you can expect that there will be some stiff opposition to the union of Munni and Bittu. Munni lives with her three brothers who are very protective of her and do not allow her to go out much. In spite of this, Munni bumps into Bittu again and again, and realizes that she has a thing for him. Will Munni and Bittu come together against the wishes of their family? Watch the serial on Sony TV soon. 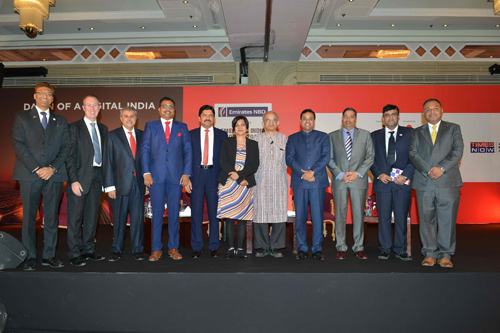 Eminent experts led by Swaminathan Aiyar - renowned Economist, Dr. Sambit Patra - BJP Spokesperson, Mr. Tim Fox & Mr. Gary Dugan from Emirates NBD. Yeh Moh Moh Ke Dhaage is the new show on Sony TV. The plot of the serial is centered around a mature village man looking for a bride and a young urban girl who is helping him find a suitable bride. During this, the two get to know each other better and are constantly surprised by each other's behavior as they break the stereotypes. 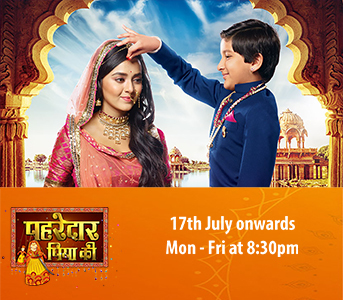 Watch it on Sony TV from Monday to Friday at 7:00 PM. A fun game show, where contestants play an interactive game with an ATM situated in a public area to win cash prize. The ATM will be set up in crowded places like shopping malls, supermarkets, bus stands, railway stations, college campus, beaches etc, which will ensure huge visibility for the sponsor. The contestants are challenged between a mix of knowledge based questions and action based tasks. The tasks must be accomplished by the contestants during a given time. If completed successfully, the task can double the money but if left incomplete, the contestant loses everything! D4 Dance is a unique fun filled reality dance show, aired on Mazhavil Manorama.The program aims to showcase the talents of the selected contestants and eventually find the outstanding dancer of the year. The show features mix of western, cinematic, contemporary and various other dance forms. National award winning actress Priyamani, dancer- choreographer Neerav Bavlecha and choreographer Prasanna Master areare the lead experts and judges for the show. The show is anchored by Sreejith Ravi, Govind Padmasoorya, Jewel Mary and Pearle Maaney. The crackling chemistry between the crew and the contestants form the highlight of the show. The show has set new standards and formats in Malayalam television and has won many prestigious awards. D 4 Dance has maintained unrivaled programme ratings owing to its fresh approach, rapport between the judges and the anchors and quality of participation of the contestants; easily making it the top rated Malayalam reality show. Glimpse of Vanitha Film Awards 2017 held at Wellington Island Kochi on 12th february 2017. Kochi witnessed one the most awaited and colorful show , more than 15,000 Vanitha Fans attended the same to see their favorite stars receiving awards. The show was graced with mind blowing performances by Radhika Apte, Armaan Malik, Kamalini Mukharjee, Priyamani, Amala Paul,Amy Jackson, Deepthi Sathi and many more !! 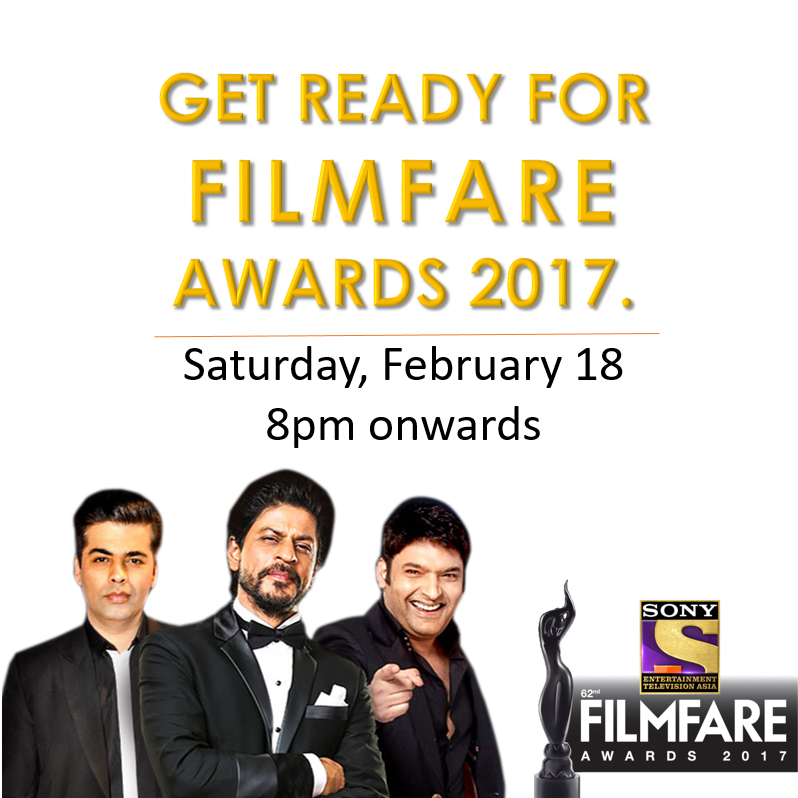 A special attraction in the awards show this year, besides the introduction of the Best Short Film category, is the fact that Shah Rukh Khan, Aamir Khan and Salman Khan have been nominated in the Best Actor in a Leading Role (Male) category.This is only the third time that the three actors have been nominated in this category, this year for their respective performances in Maneesh Sharma's Fan, Ali Abbas Zafar's Sultan and Nitesh Tiwari's Dangal. They join Amitabh Bachchan, for Aniruddha Roy Choudhary's Pink, Sushant Singh Rajput for Neeraj Pandey's MS Dhoni: The Untold Story, Shahid Kapoor for Abhishek Chaubey's Udta Punjab and Ranbir Kapoor for Karan Johar's Ae Dil Hai Mushkil. The last time the three Khans were nominated in the same year was two decades ago in 1999. A show with the aim to find Talented kids who can entertain with the talent of acting and have the “Next factor” . Salim & Sulaiman have built a reputation as one of India’s most respected and sought after music directors. They have been composing music for over a decade and have scored more than 100 films and numbers and have won multiple prestigious awards since 2009. Joining Salim & Sulaiman on stage will be the talented trio of Ranita, Moti and Vishanav from the show who have enthralled audiences with their melodious voices. The symphony of music will also be sprinkled with sumptuous doses of laughter with performances from top Sony comedians Purbi Joshi and Rajeev Thakur who are known to tickle the funny bone with their antics on Sony Televisions’ Comedy Circus among others. 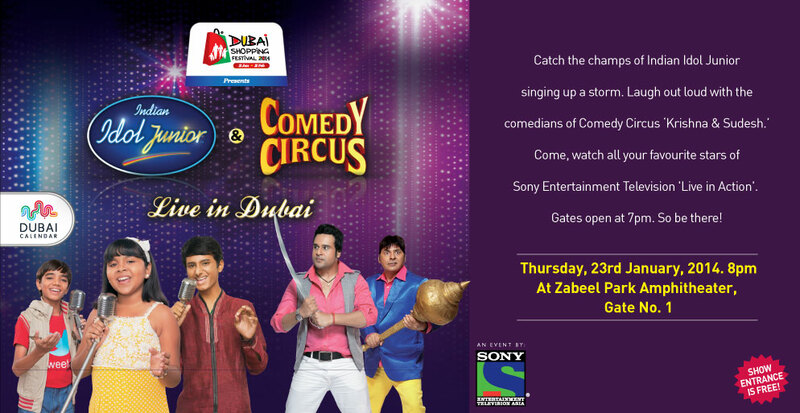 SONY NITE LIVE IN Dubai will be held on 25th March, at the Global Village Cultural Arena at 8.30pm. This event is under the proud banner of IAS Media's 25 Years Celebration! IAS Media take ns immense pleasure in announcing that it will now be representing the first Chinese Channel in the region. 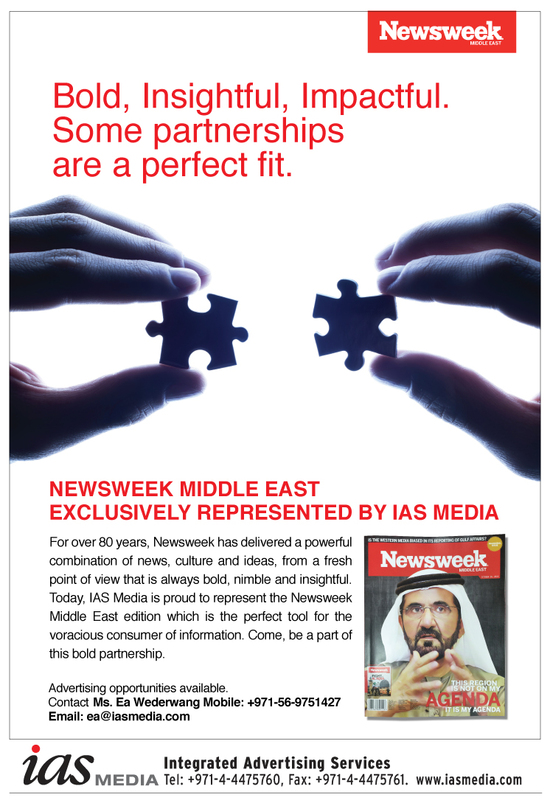 ARY Network, the publishers of Newsweek Middle East appoint IAS Media as the sole concessionaires for the coveted weekly magazine launched in the region. Newsweek Middle East is the first of its kind, as of the only international news publications to have its editorial staff based in the region itself. The magazine is now available on news stands and will be distributed throughout the Gulf region. Newsweek is one the world's premier weekly news magazines. It has been a staple of American media for over 80 years, bringing high-quality journalism to millions of readers around the globe. The Washington Post, regarded as one of the leading daily American newspapers today announced the appointment of IAS Media, for the sales of international advertising. 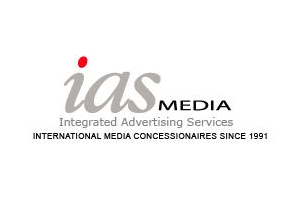 IAS Media will be the sole advertising concessionaires for the entire MENA region. The Washington Post is one of the most influential newspapers since 1877 and is the most read newspaper in Washington D.C. with a Print Audience of 1,234,500 readers Daily, and over 1,774300 on Sunday. 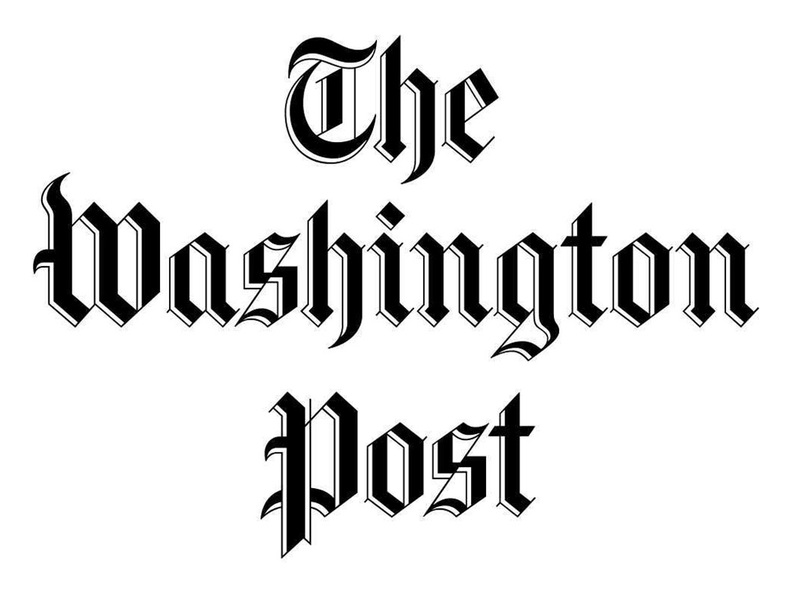 Available on numerous media platforms including worldwide web, social and mobile, The Washington Post reaches over 54.4 million online unique global visitors. The much loved show has given a platform to thousands of kids across the country to come forward and display their singing talent as they become international sensations. The judge duo Vishal Dadlani & Salim Merchant are all set to pick some singing talents from GCC. The much-awaited auditions will be held at Grand MidWest Hotel, Media City, Near Dubai Internet City Station in Dubai on 2nd May 2015! Gates open at 8am. IAS Media is All Set for YUDH!! With immense enthusiasm and dedication, the entire team of IAS Media is ready for Yudh! Pegged to be one of Indian television's biggest series, Yudh will be marketed till the very last episode. IAS has an extensive marketing plan fo rthis much awaited series where unique ideas will be executed to the best results. 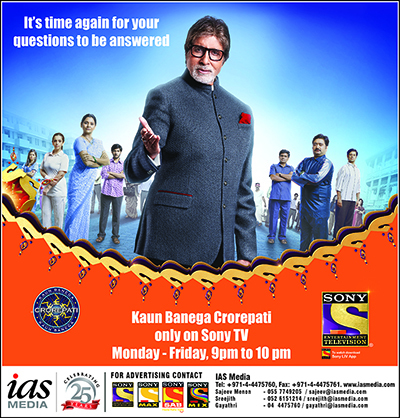 IAS Media Brings "The KBC Hot Seat" to Dubai!! As a special endeavour to bring the audience of UAE closer to the channel, IAS Media devices a unique promotion for the first time in UAE! The KBC Hot Seat has come to Dubai allowing the audience to feel a special connect with the brand KBC and the Channel. The Hot Seat will start its UAE travels from Lamcy Plaza, Oasis Centre and many more. Apart from various On-ground activities, IAS Media went all out with a 360 degree plan. No stone was unturned, be it radio, print, digital, it was all covered with Kaun Banega Crorepati! Radio Mango Launched in Dubai - Only with IAS Media! 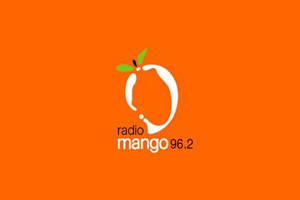 Radio Mango, Kerala's number 1 FM network has launched its fifth station, this time in the UAE. It will operate on the frequency of 96.2 FM and will be available across the UAE. Mango will be exclusively represented by IAS Media. 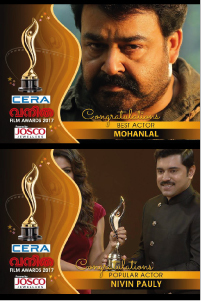 The programming will closely resemble the hugely successful format in Kerala, which has won numerous awards on international and national platforms. Among the highlights will be news and specials provided to them exclusively by Kerala's news giant, Malayala Manorama’s newspaper, TV and Online divisions which are also exclusively represented by IAS Media. 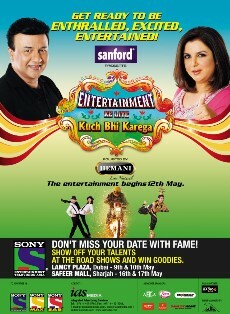 India's largest variety reality show "Entertainment Ke Liye Kuch Bhi Karega" launches 12th May Only on Sony Entertainment Television! In its 5th season EKLKBK will incorporate a 360 marketing plan, attracting viewers with various media, including, Print, Radio, On Ground, Online & Television! Apart from the 360 planning, IAS Media will also hold multiple ground events in Dubai replicating the show, which will only add to the channel's loyalty and viewership! After mesmerizing India and the Asian sub-continent with their melodious voices, the young singing superstars of Indian Idol Junior are all set to take Dubai by storm. And to compliment the super talented children, we have rib-tickling acts and impeccable comic timing of the hilarious duo Krishna-Sudesh. 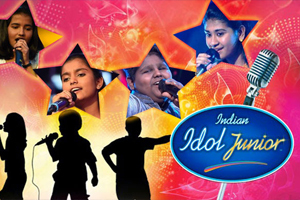 Indian Idol Junior, a show that captured the imagination of the entire nation is all set to weave its magic in the land of gold with contestants Anjana Padmanabhan (Winner of IIJ), Akash Sharma and Nirvesh Dave enthralling the audience with their magical voices. Five exceptional artists from Sony Entertainment Television are expected to grace the stage this year under the banner of Dubai Shopping Festival. Sony Entertainment Television is known to have some of the best shows in the region and world over. With Indian Idol Junior having reached soaring TRPS in the GCC, it only seems logical for the wonder kids to enthrall all the ardent fans in Dubai with a concert. 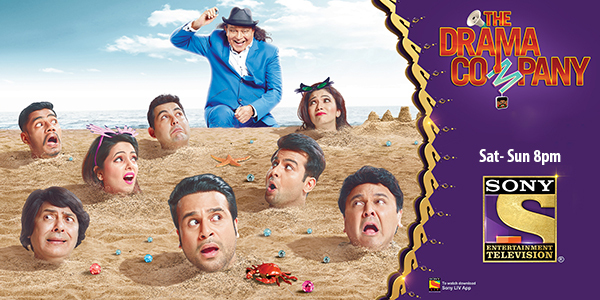 Apart from the melodies, Krishna & Sudesh of Comedy Circus are surely going to ensure a laughter riot this year.With being the Limca Book of Records’ holder for the longest running comedy show in the history of Indian television, over six years only seems like the beginning. 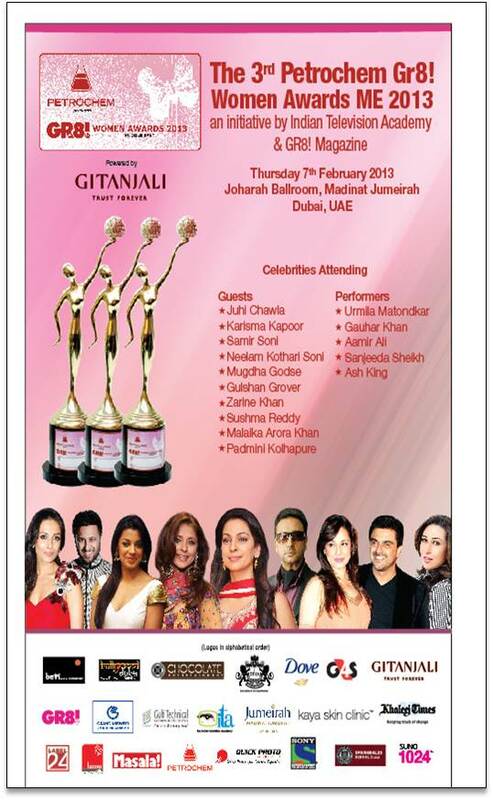 This wonderful show comes to Dubai under the ever fervent banner of the Dubai Shopping Festival. Making Dubai one of the most sought after destination celebrating tourism and shopping to attract millions of travelers to this colourful city. Entertainment that will range from various countries & genres, Dubai knows how to cater to all! 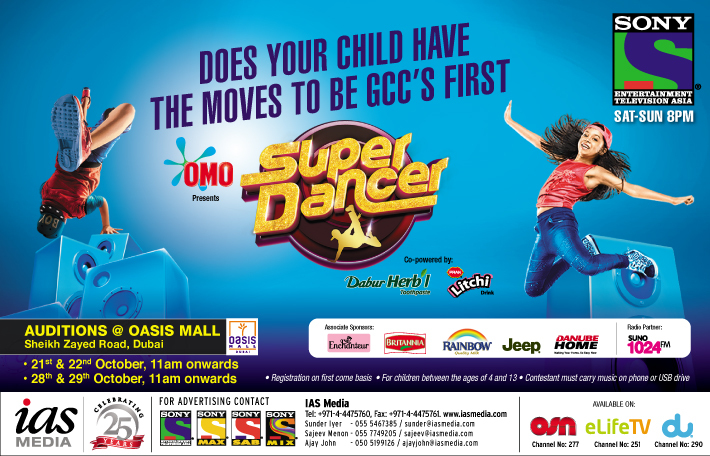 The Indian Idol Junior & Comedy Circus Live in Dubai is slated for the 23rd of January 2014 at the Amphi Theatre of Zabeel Park. The show entrance is free for all ages and the gates open at 7pm. So wait for nothing, see you at the show!! And Season 7 is here!! Kaun Banega Crorepati, new lifelines, new set and a whopping 7crores prize money! Setting new benchmarks with every new season. Amitabh Bachchan, a star with no match, once again takes the TV world by storm! This exclusive reality show will air on Sony Entertainment Television – And it is available only with IAS Media!! 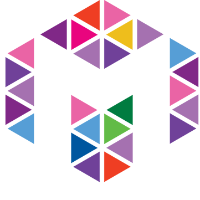 Manorama Online takes the lead! 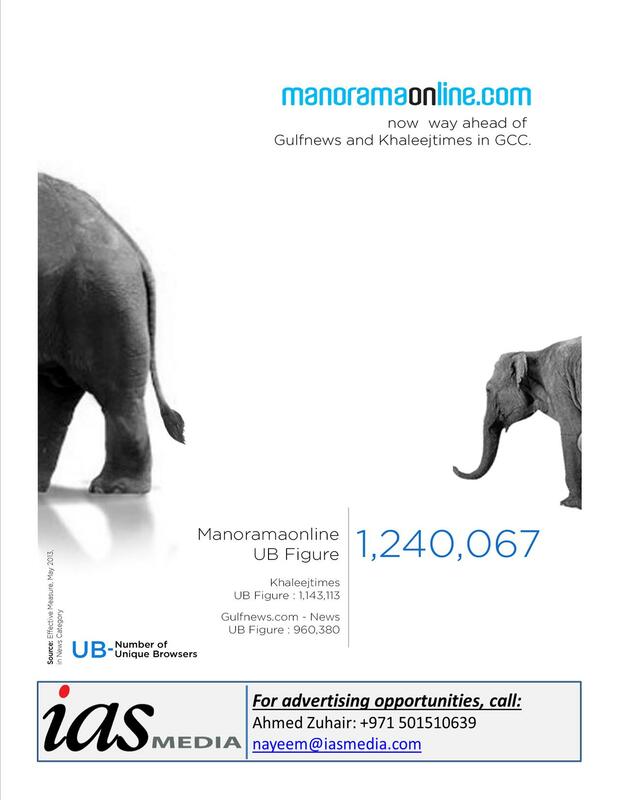 A proud moment for IAS Media, Manorama Online beats the online giants, Gulf News and Khaleej Times by astounding numbers in the GCC! Flavours of Ramadan, a brand new cookery show capturing the delicious and easy to make recipes for this special month of Ramadan. 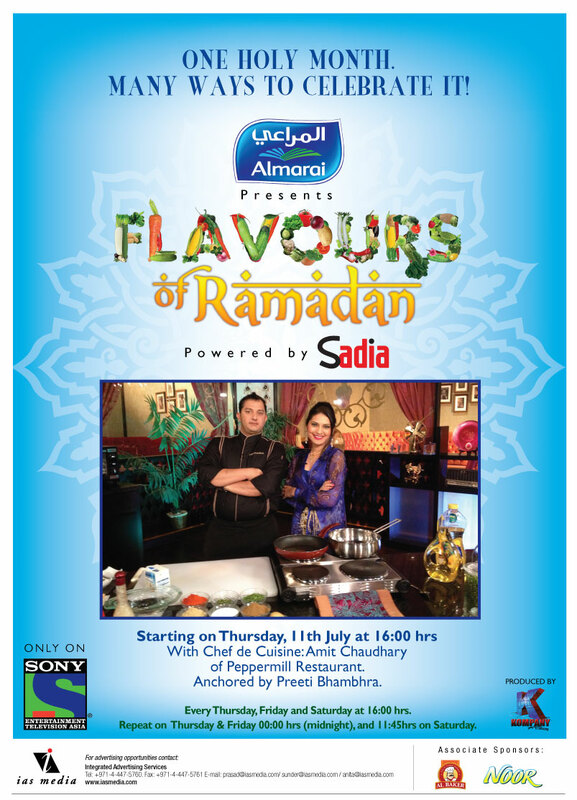 Chef Amit Chaudhary and host Preeti Bhambhra stir up some brilliant finger licking delicacies. A must watch this Ramadan! 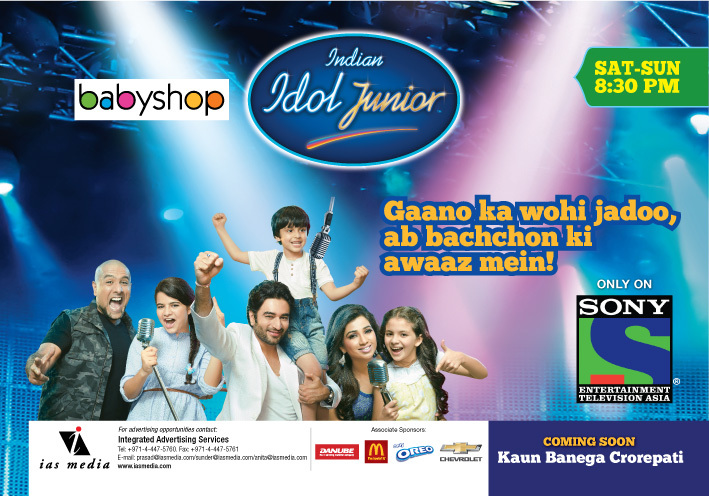 Entering its 7th Season, Indian Idol reinvents itself with a brand new format - Inidan Idol Junior! Children between the ages of 5 and 15 will show off their exceptional singing talents. With the three eminent judges, Shreya Ghoshal, Vishal and Shekhar, this year Indian Idol Junior is all set to set the television sets on fire! More Condenast Titles only with IAS Media! 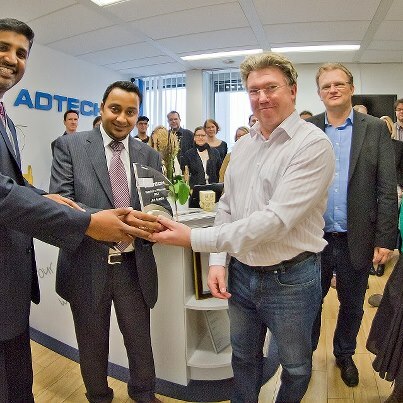 IAS Media takes immense pride in announcing the growing of it Condenast titles. 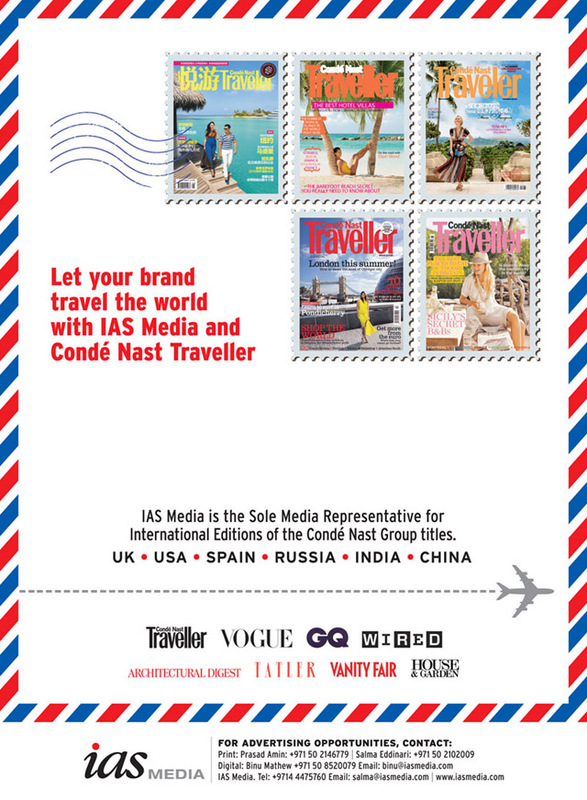 With Condenast Traveller's Spain, Russia and China editions being the latest entrants, the international magazine roaster of IAS titles is simply enviable! 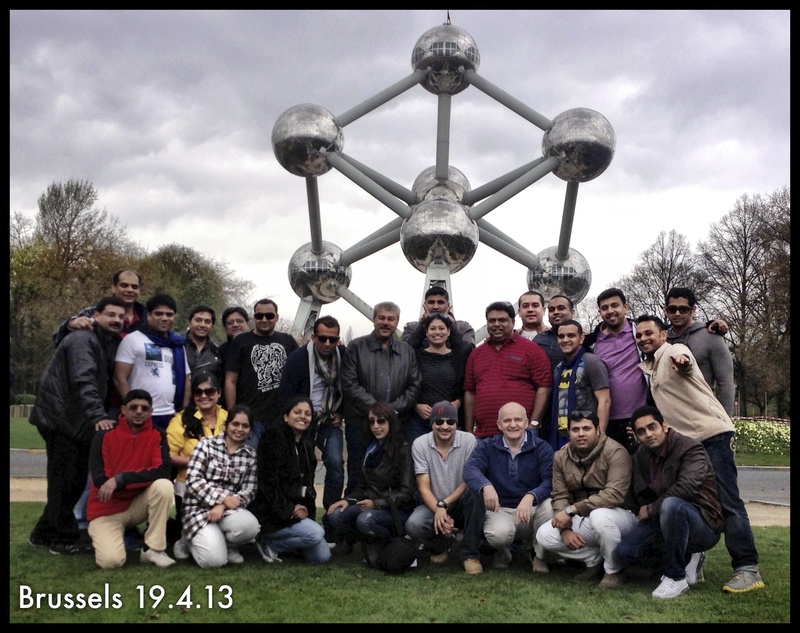 IAS Media celebrates its success with a sales conference in Europe. Spectacular 5 days exploring 3 gorgeous cities, Brussels, Amsterdam and Paris!! IAS Media bags the prestigious account of the wildly successful Indian Premier League. 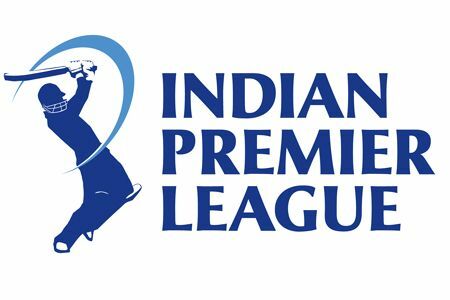 In its 6th edition, the IPL will be solely represented by IAS Media from the GCC. During the recent visit of Mr. Christopher Forbes, His Highness Sheikh Ahmed bin Saeed Al Maktoum was more than pleased to meet with (L to R) Veronica Landry, Christopher Forbes, William Adamopoulos and MD, IAS Media, Ali Asgar Mir. 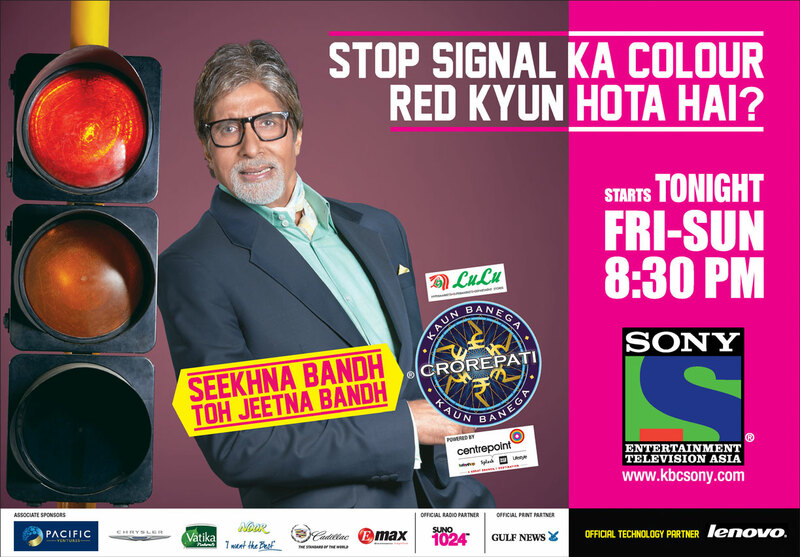 Proud media partners of "Celebrity Cricket League'. 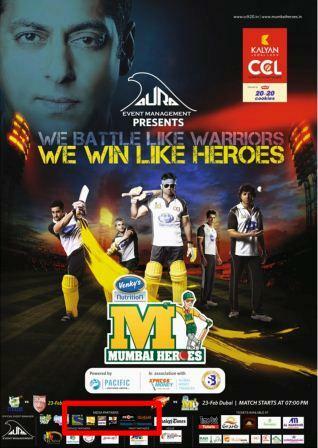 6 prestigious brands of IAS media take immense pride in associating with the star studded CCL. 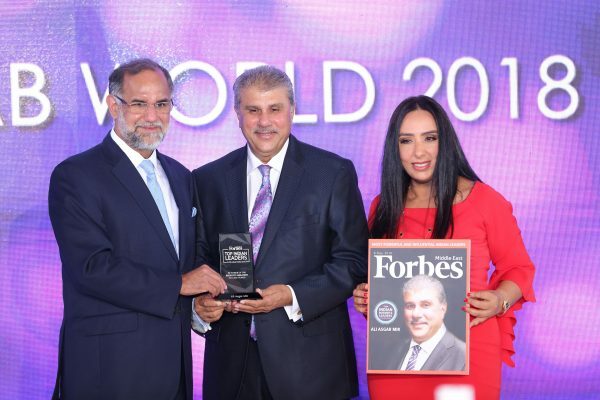 IAS Media wins the Forbes account! After a multi agency pitch, IAS Media bags the pretigious account of Forbes. With exclusive rights to a multi country portfolio, IAS will now represent Forbes China, India, Indonesia, Korea, Asia, US, Europe and also Forbes Life from the UAE. Kudos to our fantastic Digital team! 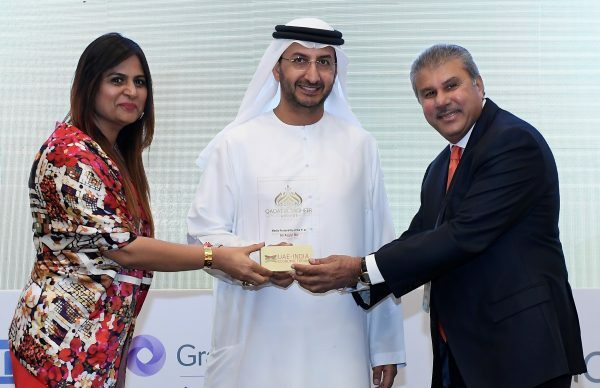 The very renowned AMMA Awards ground event is coming to Dubai this April. 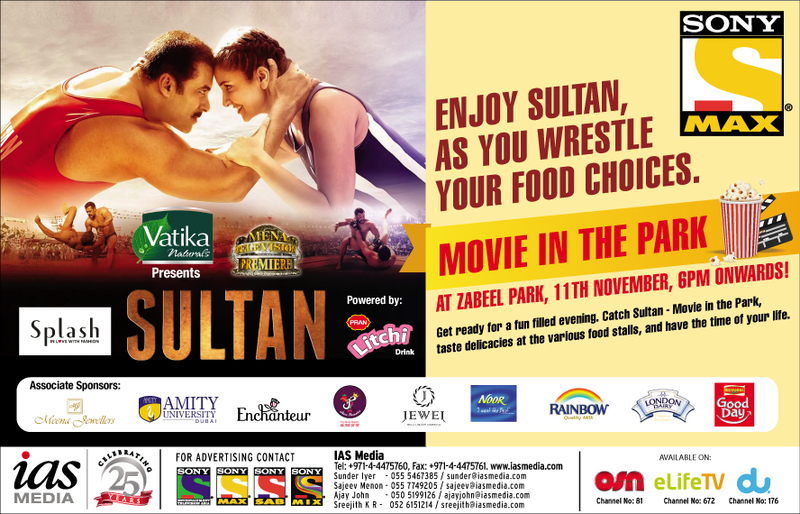 Look out for special promotions to win various passes to come witness the event, Live in Sharjah! 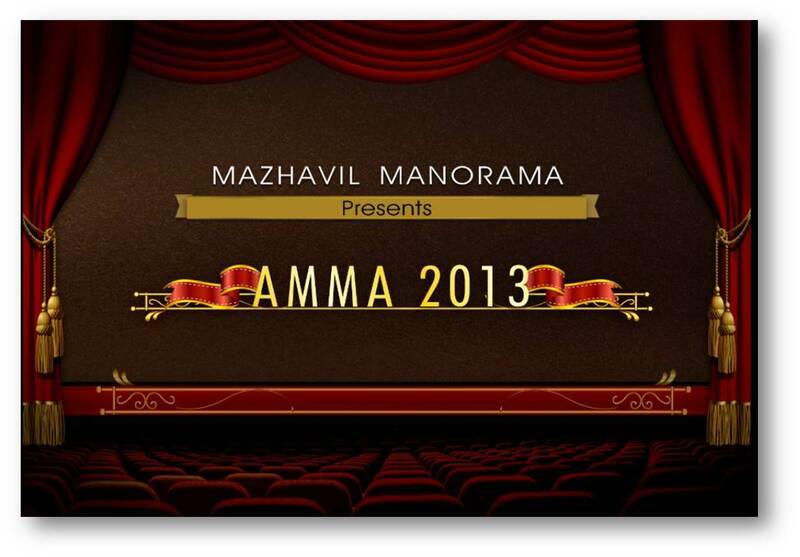 The telecast will be exclusively on Madhvial Manorama on a later date. After a successful run internationally, iCubes and IAS Media are bringing E-mail Vidya to Dubai. Being conducted this March, make sure to book your seats in advance! 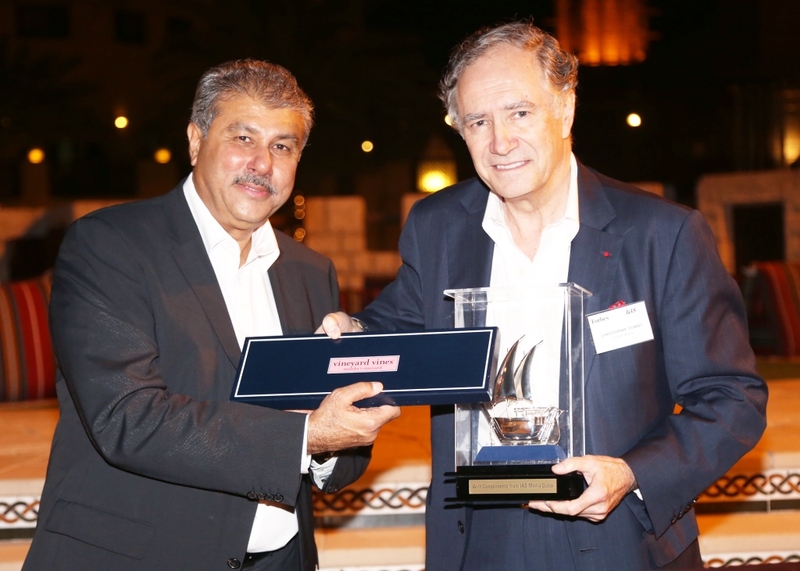 After last year’s roaring success, WAA comes back to Dubai for another magnificent year. With shows like Bade Ache Lagte Hain, Kaun Banega Crore Pati, Parvarish etc. and biggest blockbuster movies, Sony TV has been topping the charts for the last 52 weeks in a row and in 2013 is still going the strongest. After a multi agency pitch, IAS takes immense pride in announcing that it will now represent the popular B4U Aflam in the region. B4U Aflam have bagged 200 new movies to add to their library. All movies will be dubbed in Arabic to cater to the regions audience that enjoys Bollywood flicks! Sony Wins for the third year in a row! 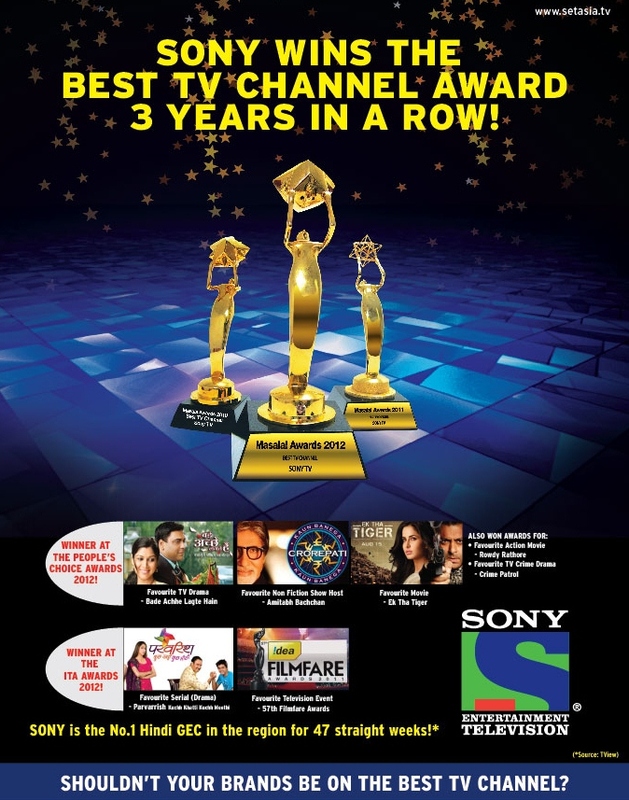 At the prestigious Masala Awards, Sony bags the Best TV Channel award for the third year in a row. 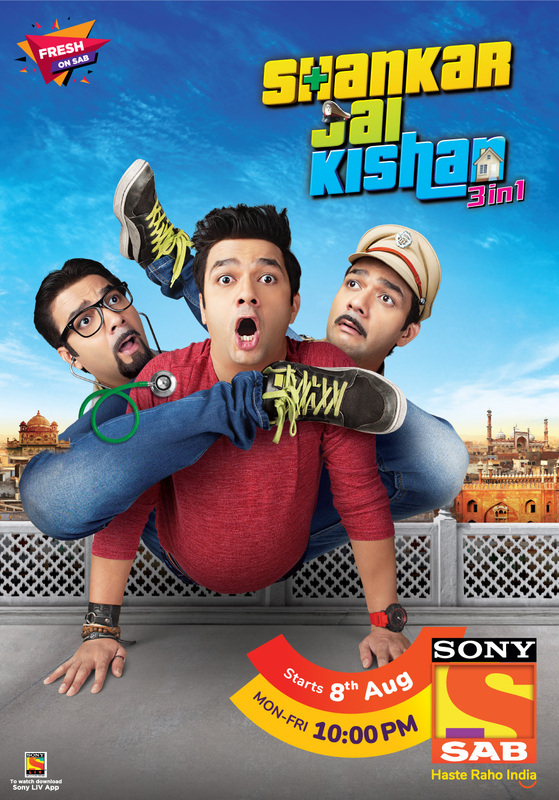 Known for its world class programming, Sony TV is topping the charts everywhere!